The pressures of work and trying to care for themselves for possibly the first time in their lives, often means that when students start college, they become a bit disillusioned with what they thought would be fun all the way. When they suddenly find that apart from the classes they have to study, they also have to arrange their own meals, sort their own laundry and a whole host of other things, it should be no surprise that some of them start to suffer from anxiety or depression. For some students, this can become quite serious, and beyond the support that friends and family can provide. 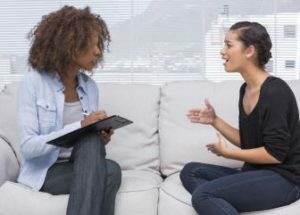 There may come a time where it is felt a therapist is the best option, but how do you go about finding the right one for your college student? The college counseling center will know of the therapists local to the college. They will give a student short term support until a therapist has been found, but they will be familiar with all the local resources and will be able to point you in the right direction. You could speak to your own doctor to see if they know anyone in the area of the college. Doctors tend to have quite a large network of professional colleagues, and if a therapist has a good reputation, there stands a chance that your doctor will be able to very quickly find out about them. Mention what you are looking for to friends and family, as they may well have first-hand experience of a therapist that they can recommend. Don’t be afraid to ask potential therapists questions about the way they work and if they specialize in any particular area. Some work with people that have an eating disorder, some with drug abusers and there are some that specialize in helping students cope with the stress of college life. Most of them deal with many different types of problems. While you are asking questions, check that they are licensed to operate by the state you are in, and if they cannot prove that they are, go elsewhere. 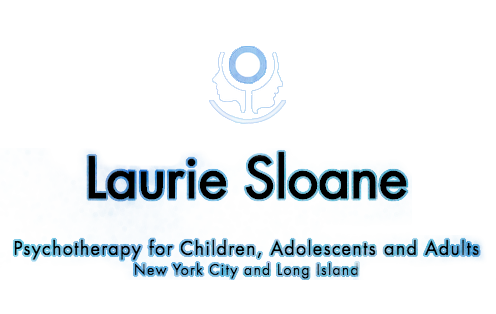 Before making any final decision about which therapist to use, there are just a few things you need to know. Is there any preference for working with a male or female? Does age matter? Are they prepared to discuss their problems with a therapist? When you have the answers to these questions you can proceed. The pressures of work and trying to care for themselves for possibly the first time in their lives, often means that when students start college, they become a bit disillusioned with what they thought would be fun all the way.